As web developers or web designers, we know that the first thing potential clients ask us for is our portfolio website. It’s pretty hard to convince someone to build a website for them if you don’t even have one of your own. That’s why one of the first things you need to do is build your portfolio. But if you’re now starting out in your career and/or have limited coding skills, you may feel that there’s pressure to build a website from scratch. This might make you feel discouraged. Well I’m here to take that pressure away and tell you that it’s okay to use WordPress to build the portfolio of your dreams. As you probably already know, WordPress.org is a popular, free, self-hosted open-source content management system, or CMS. It is used by casual and professional bloggers as well as professional brands, stores and companies: from artists like Beyonce, to magazines and media outlets like Vogue and BBC. As of the time of writing, WordPress powers 30% of the web, according to their website. WordPress is no joke. It therefore means that it’s worth your while to know how to use WordPress, as you may have to build a project or two for your potential clients. So what better way to learn to use it than to build a website of your own with it? WordPress sports a huge library of themes and plugins, both free and paid. It’s therefore very easy to get any look or feature for your website. Sometimes you’ll have to weed out the good themes or plugins from the bad, but there are lots of recommendations on the web for plugins and themes that you might need for any particular purpose. Now while there’s a lot of good about WordPress, there is some bad. 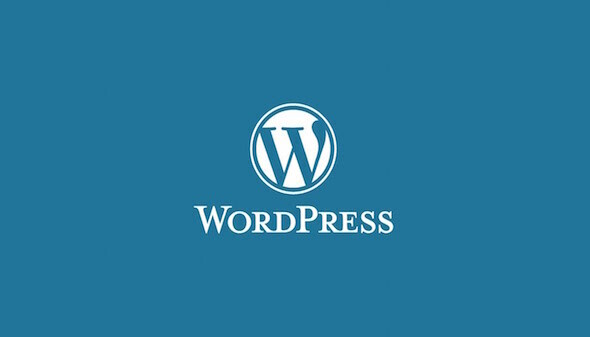 WordPress websites are often targeted by hackers who are looking to exploit vulnerabilities in these sites. If your website is not secure, you too can become the victim of hacking, which means that any user databases you might have could become compromised, leading to a breach of sensitive user data. No one wants that. However, these deficiencies can be prevented once you use the right plugins. I’ll recommend some plugins that I’ve used in a later post. In the meantime, feel free to research plugins and techniques that will make your WordPress website more secure. Build From Scratch or Use WordPress? Building a portfolio website from scratch can be a wonderful testament to your coding skills and abilities. If you’re up to the challenge, you will be rewarded with a completely custom site that you can easily migrate anywhere. This is in fact one of the plusses of building a website from scratch. In addition, you don’t necessarily need to buy hosting right away. You can start building it offline on your desktop, and then when you’re satisfied and finished, you can migrate it to your hosting server. One downside to WordPress is that if you decide to change hosting servers in the future, you not only have to migrate the website, but you also have to migrate the database. Fortunately, this can be done using the Duplicator plugin, or you can choose to do a manual backup and restore. And do note that you can start building a WordPress website offline if you use a desktop server solution like XAMPP or MAMP. That said, if you’re looking for the ultimate ease and flexibility of transfer, then building from scratch might be the way to go for you. Build with Bootstrap or Use WordPress? You also don’t necessarily need to start building your portfolio completely from scratch. 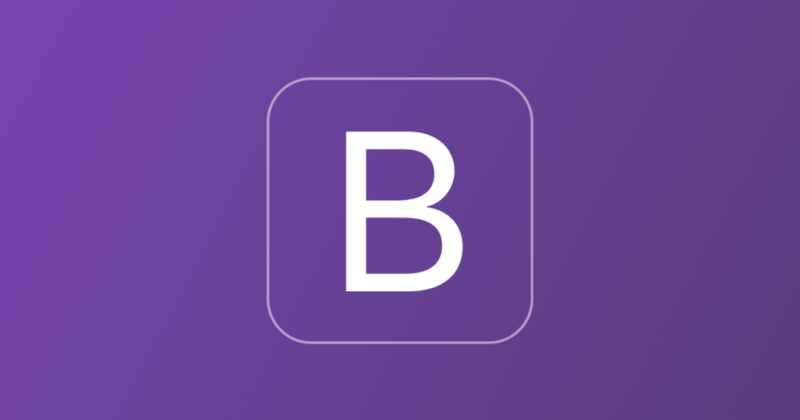 You can use Bootstrap, an open-source front-end framework created by Twitter that lets you quickly design beautiful responsive websites. And I’m sure you know that in the era of smartphones, responsiveness is key. Even Google ranks websites with a bias towards mobile responsiveness. You may also find it useful to know that as of the time of writing, Bootstrap powers 17% of the web. So it is also a plus to learn Bootstrap and make it a part of your web development toolkit. Bootstrap can help you cut down on your coding time by using their sample code snippets for attractive modals, forms, buttons and hero units (which they call the Jumbotron). I’ve used Bootstrap for quite a number of my projects and I find it rather quick and easy to build a project with it. I love to write and share my knowledge with others, so adding a blog to my portfolio website was paramount. I’ve never tried it before, but I imagine that it could be somewhat cumbersome trying to build a blog from scratch. If a blog isn’t important to you, then this point may be irrelevant to you. However, if you do want to have a blog but still want to build your portfolio from scratch, then you might need to use third party options like WordPress.com, LinkedIn, Quora or the increasingly popular Medium/FreeCodeCamp (my fave). Then you can simply add a link to your blog and move on. However, this was not an option I was comfortable with. I want full assurance that I own all of my content. And the only simple way I can think of to do this is by hosting my own WordPress blog. So in that case, why not just build your entire site with WordPress? Use a Free Theme or a Premium Theme? Hopefully I’ve been able to convince you to use a WordPress theme for your portfolio. If so, the next step is deciding whether to use a free theme or a premium one. WordPress has their own free themes, and usually release a new one every year. So far their most recent one is Twenty Seventeen, which is actually very attractive. And there are a couple other third-party free themes as well. If you have extensive front-end coding skills and are up to the challenge to fully customise one of these free themes, feel free to do so! But sometimes you may want to start with a theme that comes close to giving you the layout you need for your portfolio. When you get a theme that’s already done most of the work for you, you can considerably cut down your customisation time and get you back to working on your other projects in no time. That’s where premium themes come in. 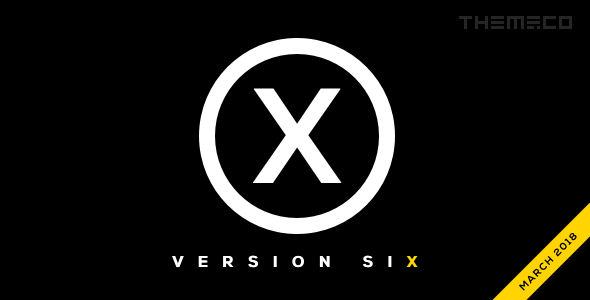 The current version of the X Theme by Themeco. I built my portfolio using the X Theme by Themeco. I completely recommend it for personal or professional projects. It’s one of the WordPress themes that you’ll want to know inside out in your web development career. This theme is one of the most popular premium theme frameworks you can buy. It comes with four different ‘stacks’ or sub-themes within the theme, each having their own demo templates (33 in total). This therefore gives you a wide range of inspiration to start designing a website right away for any purpose. The X Theme also comes with a beautiful and fairly simple to use drag-and-drop builder called Cornerstone, as well as some great free bundled plugins like Slider Revolution and Essential Grid. If this didn’t interest you enough, you should know that at the time of writing, Themeco is having a major sale, where you can get this fully-loaded theme for only $29! There’s no telling when this sale would end, so get your copy now! No matter what you decide to do, I implore you to make your portfolio stand out. My philosophy is that your portfolio is your statement piece, whether you’re a web developer or designer. So make it special, and let your personality and style shine through on every page! Thanks for the article. You have a very polished portfolio.